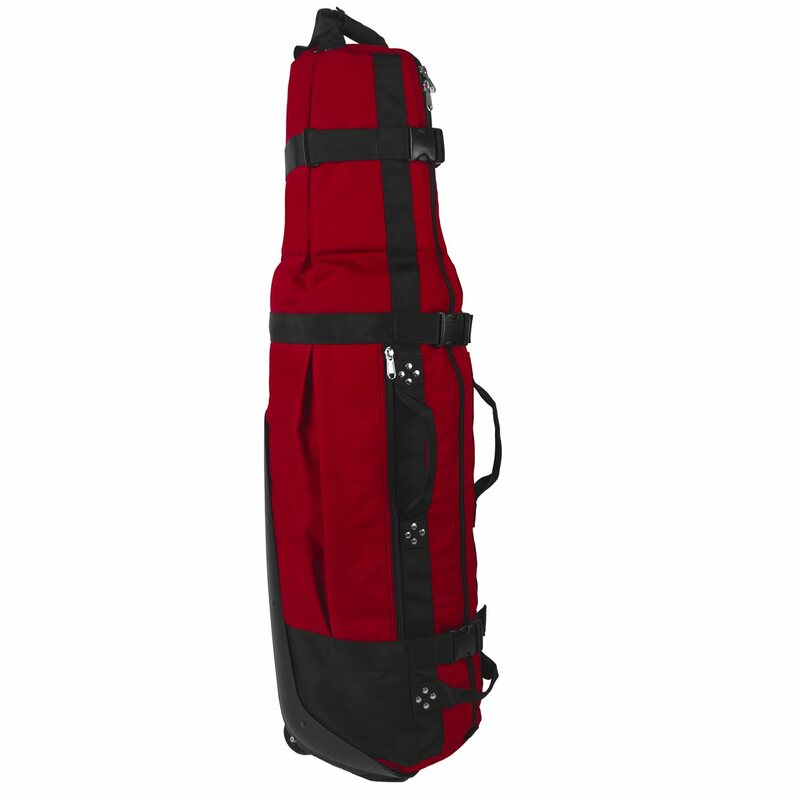 The Last Bag collection by Club Glove is the number one golf travel bag in the world. 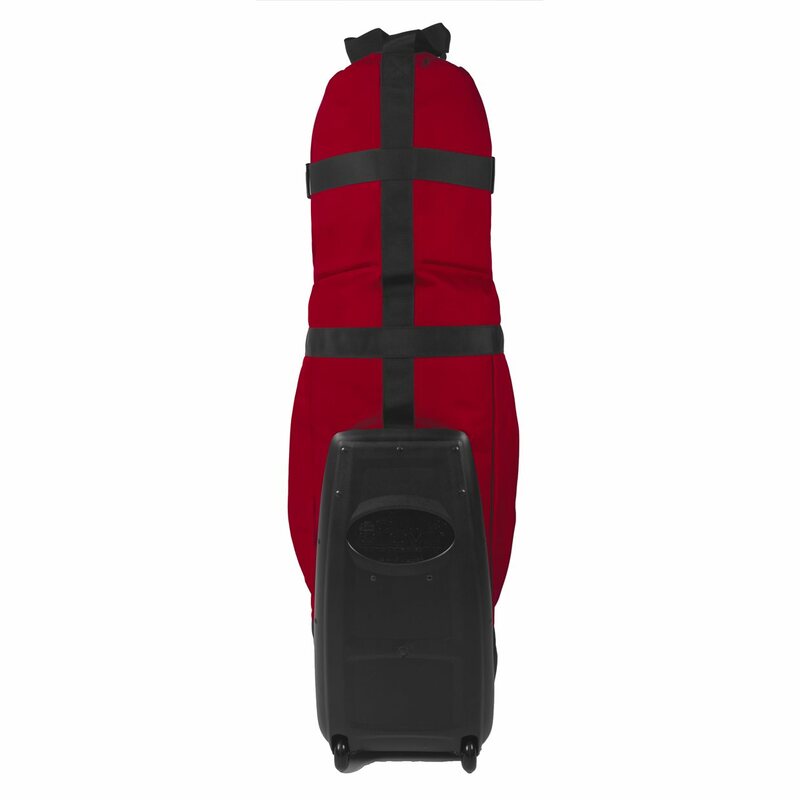 The Club Glove Last Bag (Collegiate size) accommodates nearly any stand bag and features additional room for gear/luggage and two exterior shoe/storage pockets. 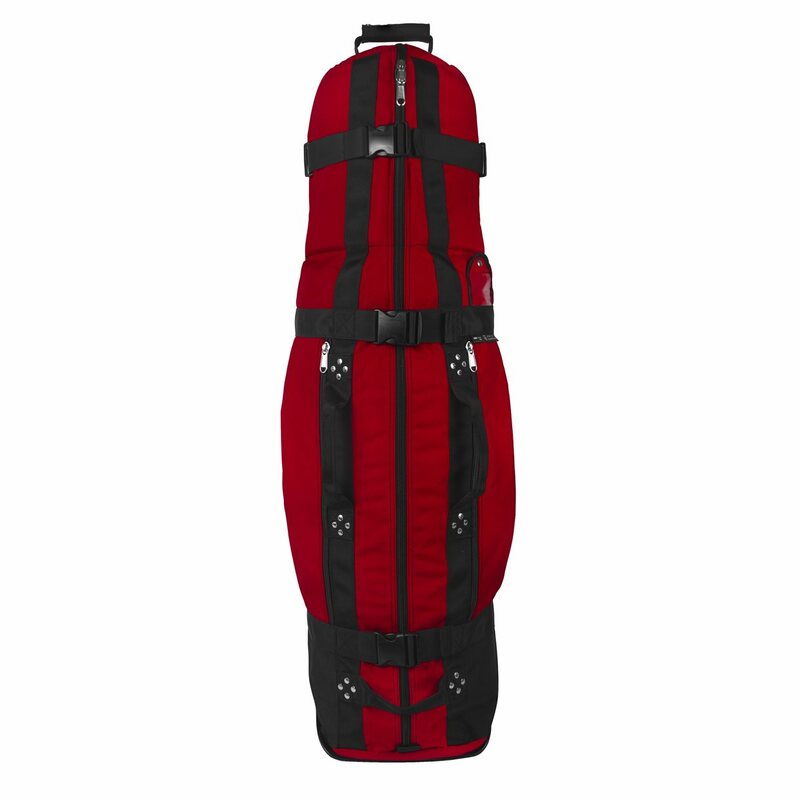 This bag is designed with a single piece burst proof construction made with Invista™ Cordura® 1000-D water resistant nylon that's up to 3x stronger and lasts up to 5x longer than standard polyester. 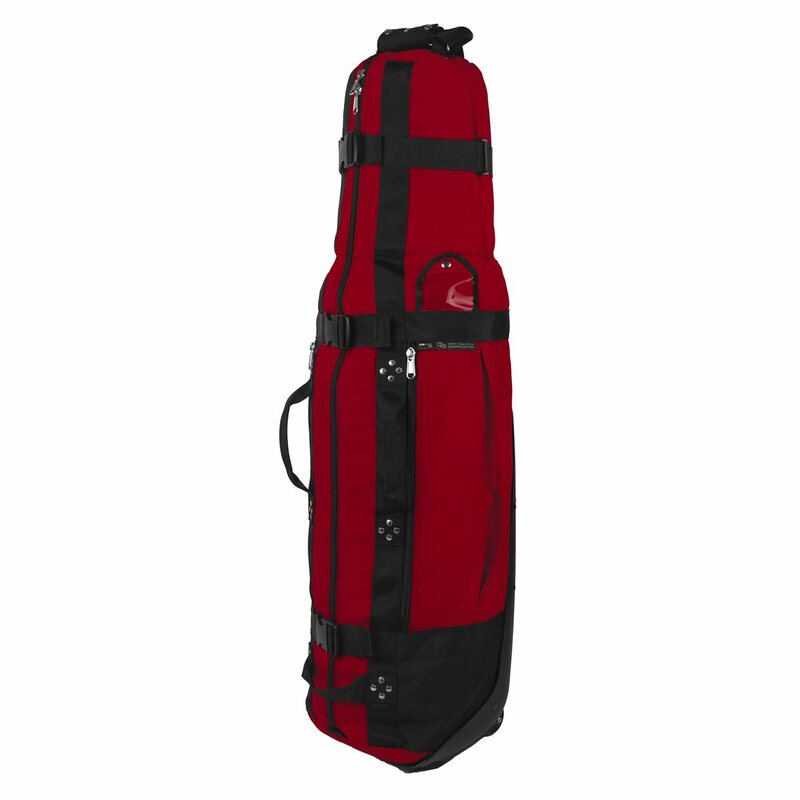 See for yourself why Club Glove is the number one bag on tour and number one worldwide.